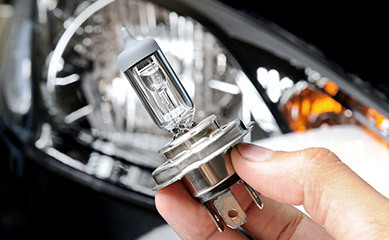 A blown bulb or incorrectly functioning set of headlights doesn't just make life difficult on the road, it may also be illegal. No one wants to face the embarrassment of being flagged down by the police simply for failing to get a bulb replaced or neglecting that all-essential service, so it makes sense to book regular vehicle check ups to minimise the risk of mechanical failure when it's least convenient. If you take pride in your car and want to enjoy all the benefits of professional dealership servicing without the high cost which normally accompanies it, bring your car to us here at Redgate Lodge. Our team has been operating in the Tyne and Wear area for some years now, providing premium servicing and repairs to growing numbers of satisfied customers. 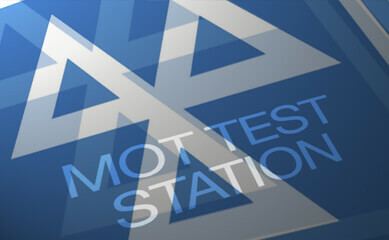 All our technicians are highly trained, qualified and experienced, so they really know what they're doing. 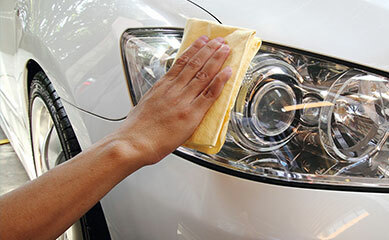 Not only can we undertake routine tasks such as checking headlights or changing oil, we've also got the right equipment to undertake complex repairs, including major tasks such as accident damage. 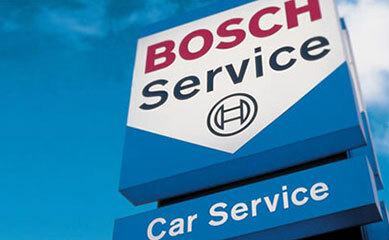 Our full onsite Service and Repair centre allows us to complete several jobs during the course of a single visit, saving you the inconvenience of multiple appointments or long periods of time without your car. We use only manufacturer approved parts on your vehicle, maximising the chances of effective and durable performance. All our servicing is carried out in line with the manufacturer's recommendations. Not only do we undertake the work you specify, we will also let you know if we discover any other potential problems, allowing you to decide how you want to proceed. We strive to keep our customers informed at all times and will always check with you regarding pricing before going ahead with a job. 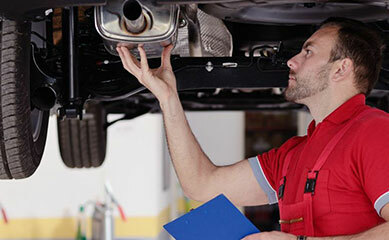 We recognise that one of the reasons people opt for dealer servicing is the high level of customer care they receive. Customers in Newcastle upon Tyne who chose to entrust their valuable vehicles to us can be confident of receiving our best attention at all times, as we strive to make their experience with us memorable for the right reasons. If you want a platinum level of service for a surprisingly low cost, book in with us and benefit from truly exemplary customer and vehicle care.